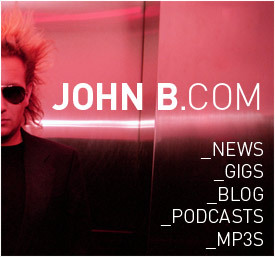 If you are an event organiser interested in booking John B for a DJ set then click here to contact us. Apollo 23, Glasgow, Scotland, UK. 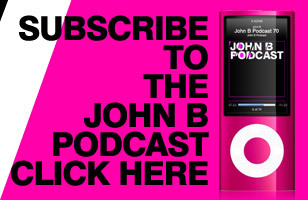 Back with almost 2 hours of music, we've got a gorgeous summer mix for you here, John B's June 2011 studio mix. 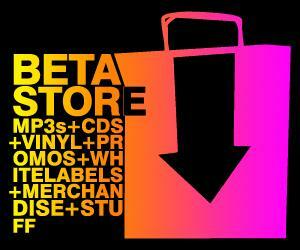 Loads of exciting new music, plenty of Drum & Bass, and even a few Electro/House/Acid tracks thrown in there... Enjoy!